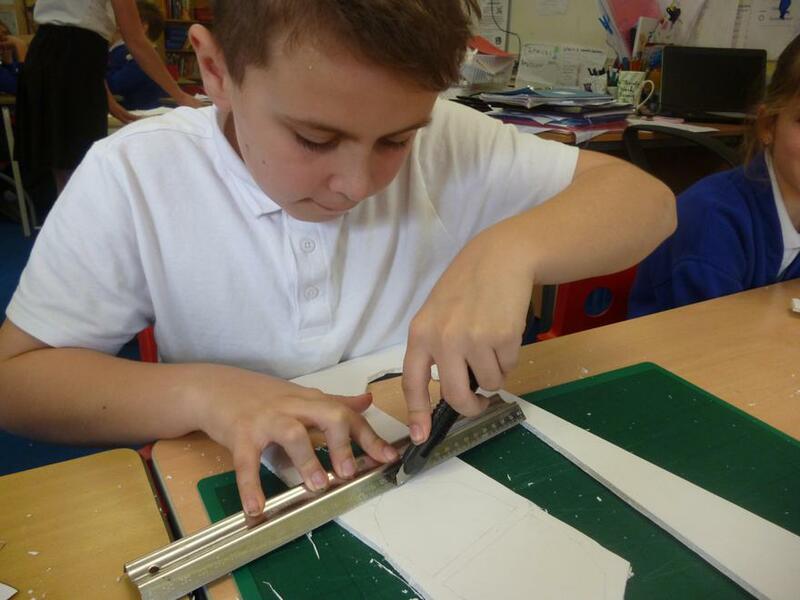 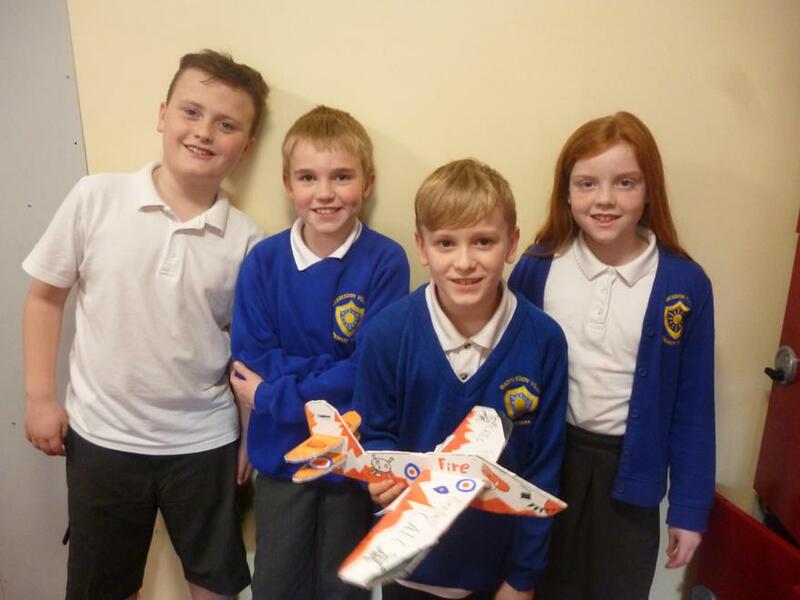 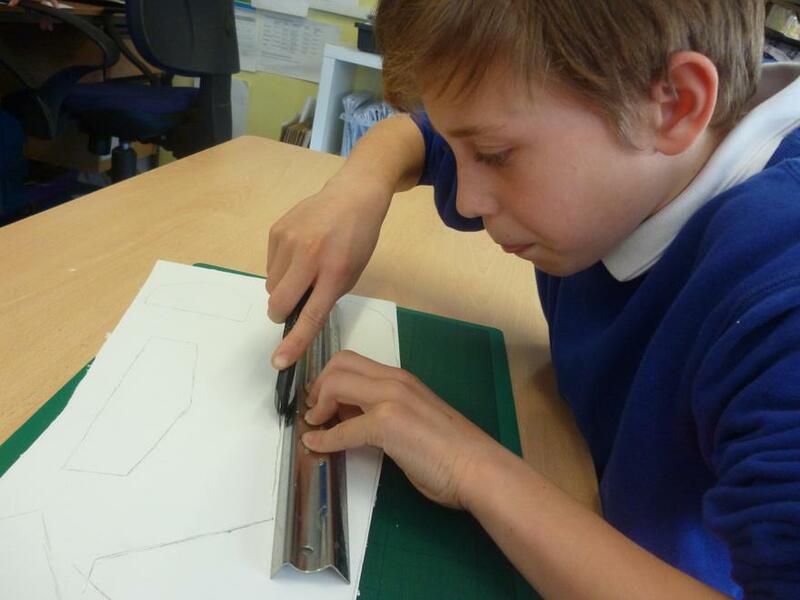 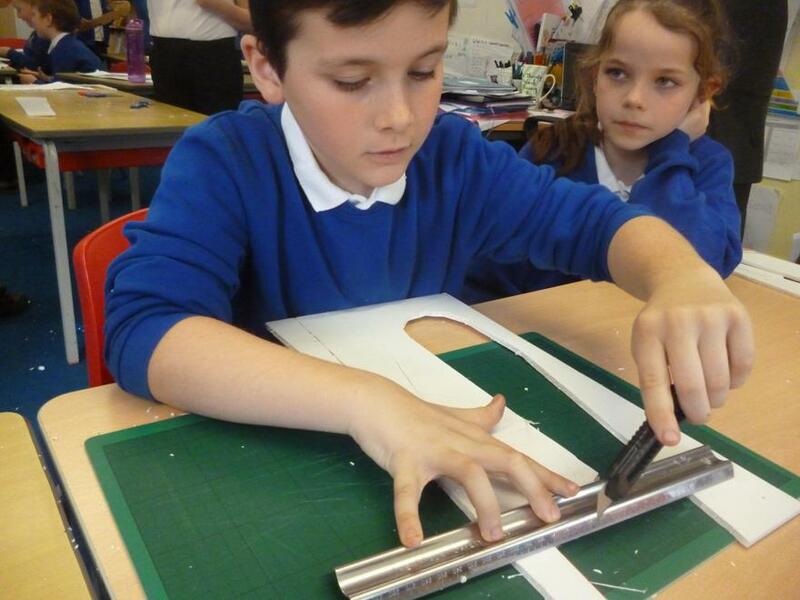 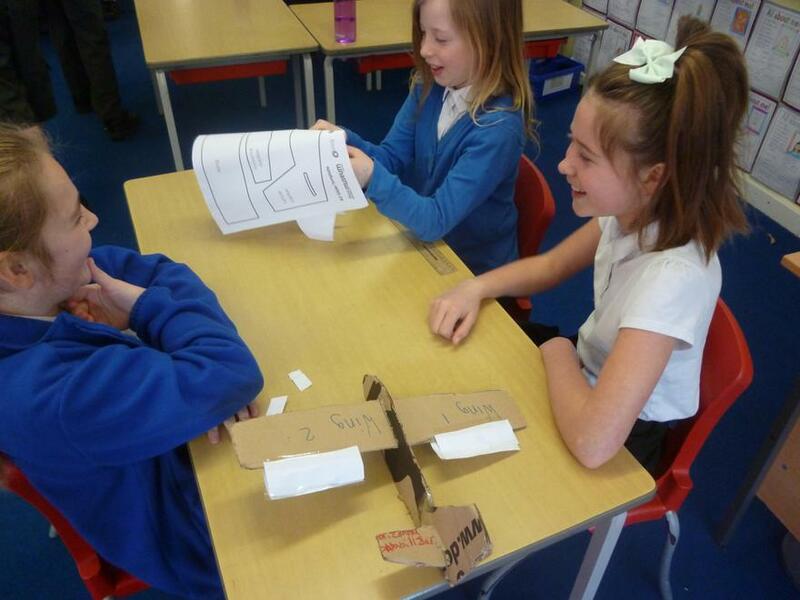 Class 5 have been applying the knowledge they gained from RAF Halton and their 'forces' lessons along with using impressive DT skills to design and create gliders. 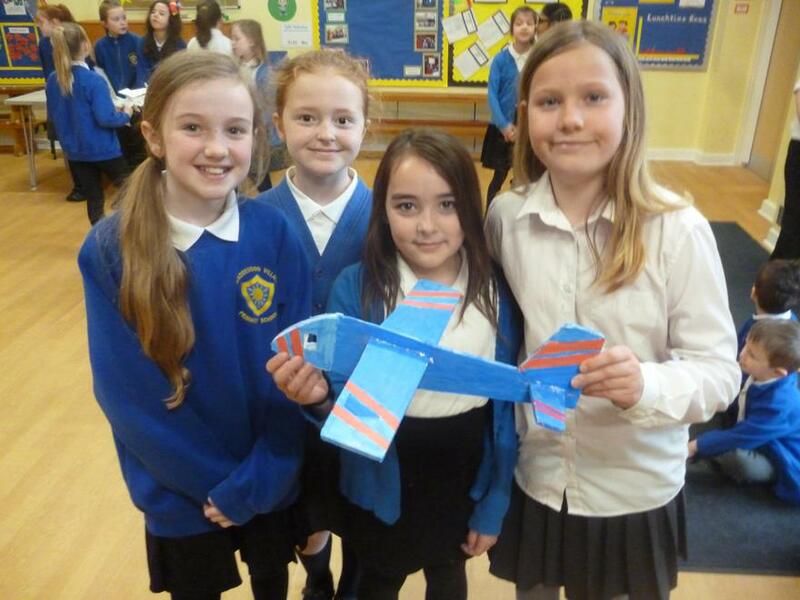 Following a class gliding competition today , which was watched by Class R, The Big Blue was announced as the winner! 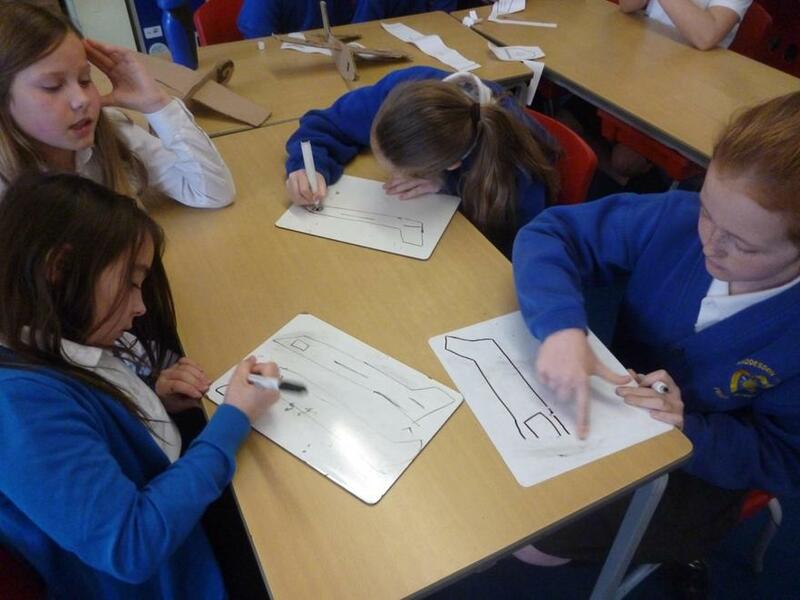 The design team of 4 girls from class 5 will compete at the regional finals in June.